I’ve always wanted to try MAC make up as there seems to be a big fuss over it so I wanted to see what was so good about it. In the past I’d tried the eyebrow wax (rubbish) and lipstick (average). When I was at the airport in January I decided I’d take advantage of Duty Free and try some MAC foundation. The sales assistant recommended Studio Fix for my skin as I wanted something for oily skin and full coverage. I’m sure this is the worst foundation for this! When I first put it on I thought it was nice, but noticed it didn’t provided a thick enough coverage so had to put Max Factor powder on top which made me SO orange! I thought the foundation made my skin look better in photos but not in the mirror! It smells like paint, which is awful and it seemed to take ages to blend in which I haven’t had that problem with other foundations before. I also noticed after using it a few times I kept getting spots so I stopped using it straight away but since then my skin has been a bit worse which is so annoying! I started looking at reviews and I must have read about 90% bad reviews on the foundation, I regret not researching before but I bought the foundation on the spur of the moment! A lot of people were also complaining about the smell and almost every review mentioned how the foundation gave them spots! 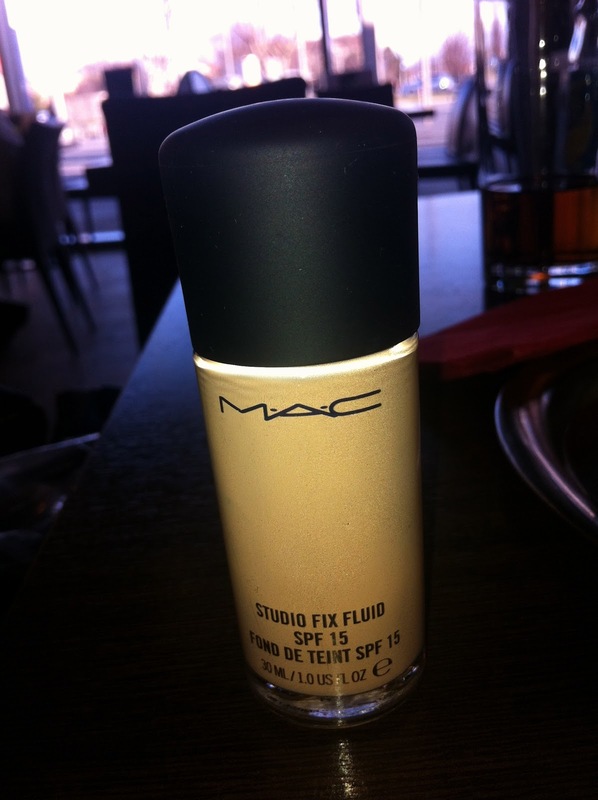 Sorry to be so negative, but I really do not like this foundation and I’ve been put off trying other MAC foundations! Maybe I will in the future. Another thing I have learned from my experience – always read reviews before you buy!! From my experience, I don’t really like MAC and don’t understand why everyone goes on about it so much! Saying this I’m tempted to try eyeshadow or concealer next though, oops! Next Post Outfit of the week!